raftshirt provides high-tech sign & label design software for your printing business. Enjoy Prestashop based e-commerce engine which ensures high-quality experience for both customers and shop owners. Craftshirt sign & label designer offers unique functionality for store owner. It allows to upload a wide array of product cliparts and design galleries to offer multiple customization options. Our Sign & label online personalization tool delivers the wide functionality to its users: resizing of editing area, color replacement functionality, the opportunity to add unlimited number of products, cliparts, images, and etc. 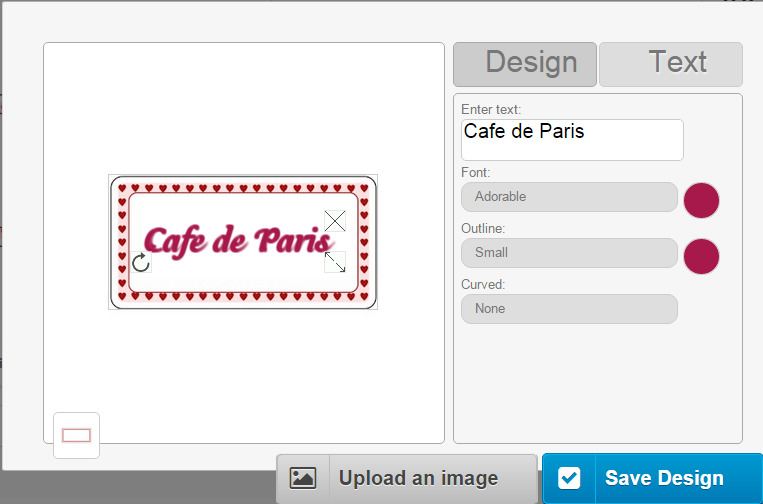 Use Sign & label customization tool to create your own outstanding and unique designs. Craftshirt doesn't just deliver advanced product personalization software, but try to build fruitful and long-standing relations with our clients: our approach is flexible and cost-effective.